A Happy Family. 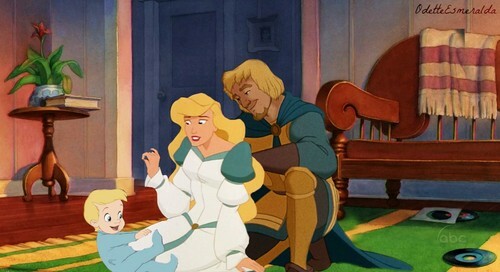 Phoebus, Odette and their son. HD Wallpaper and background images in the डिज़्नी क्रॉसोवर club tagged: disney crossover odette phoebus. This डिज़्नी क्रॉसोवर photo contains कमरे में रहने वाले कमरे में रहने वाले, कमरे में बैठे, सामने के कमरे, पार्लर, लिविंग रूम, बैठे कमरे, and फ्रंट रूम. There might also be बैठक, ड्राइंग रूम, परिवार कक्ष, and पार्लर. I love this one!!! why I never saw it before?? ?